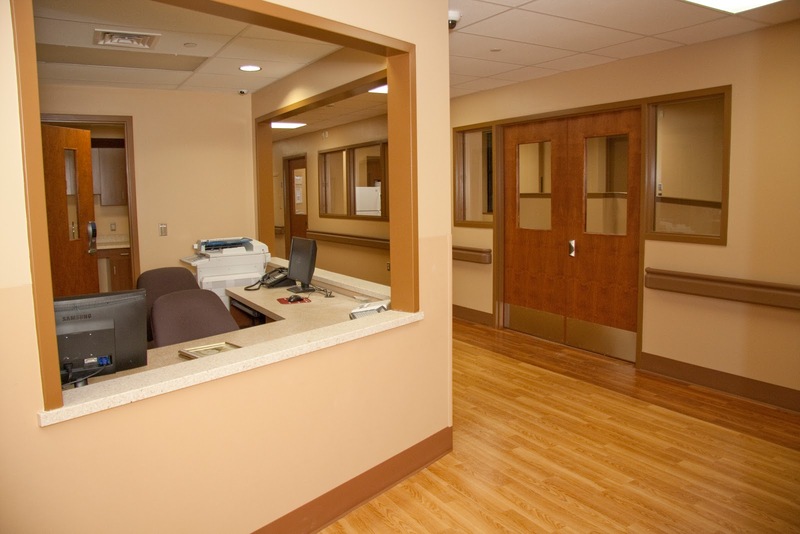 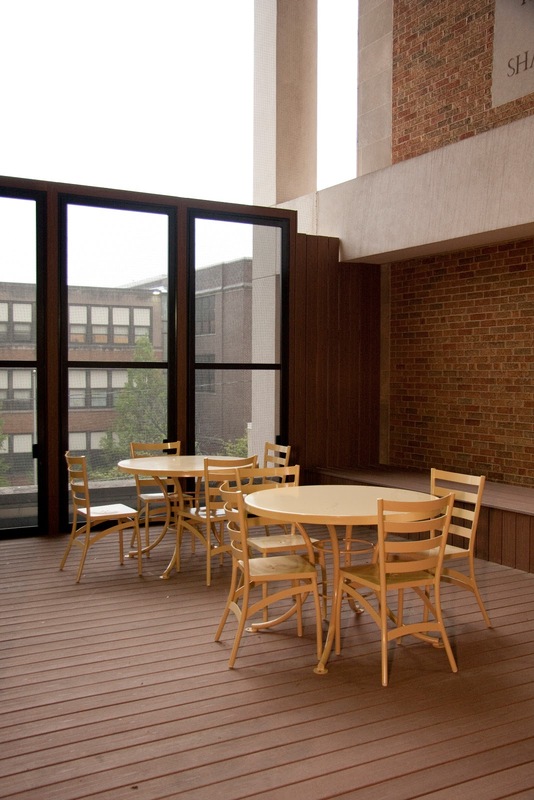 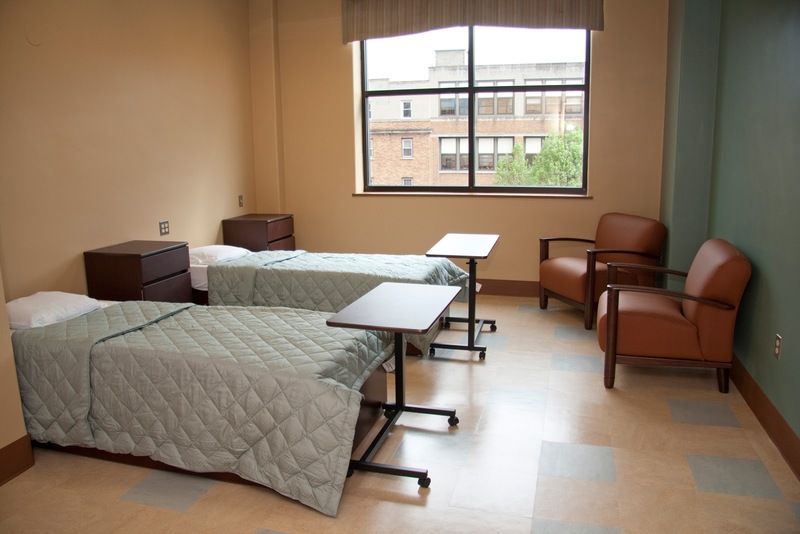 Allentown, PA - W2A provided A/E services to renovate the first floor of the Pasteur Wing at Sacred Heart Hospital, to provide a new Extended Acute Psychiatric Patient Care Unit. This facility provides enhanced acute psychiatric care for patients throughout Eastern Pennsylvania in a unique and safe environment. 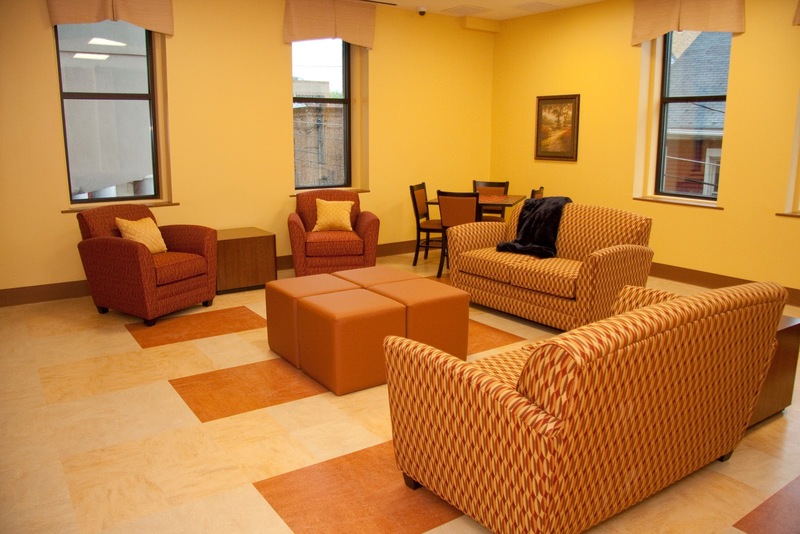 This 19-bed unit has become a home away from home for people who need longer-term care for mental and behavioral illnesses. The design consists of the patient and care giver spaces required by the Department of Health guidelines, along with various “community type” spaces that allow for social gathering and active engagement.